Are You Above Or Below Average? #video ~ Visualistan '+g+"
Thing you’re a cut above the average Joe? Then, chances are, you aren’t. 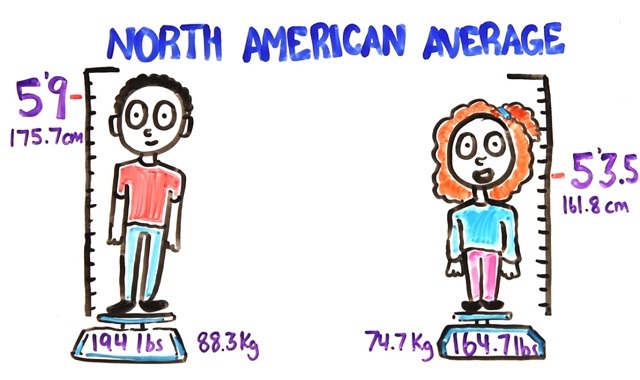 AsapSCIENCE takes a closer look at what average means is a wide variety of categories and who has a tendency to overestimate their abilities.